It’s no secret that we use essential oils a lot. A quick look through my blog posts tells you that they are part of my every day life! We’ve used them for years to help promote a healthy lifestyle, but this year we’ve begun to dig deeper. Since then, I’ve noticed a huge difference in our overall health. In fact, this past spring, our pediatrician said she thought we’d moved! Isn’t that amazing?! For the last 3 years, we got notes sent home about too many absences. This year, our pediatrician thought we’d moved! That’s how much our health improved in one year. We use a lot of oils daily to help support our health, but I’d say some are more important to me than others. 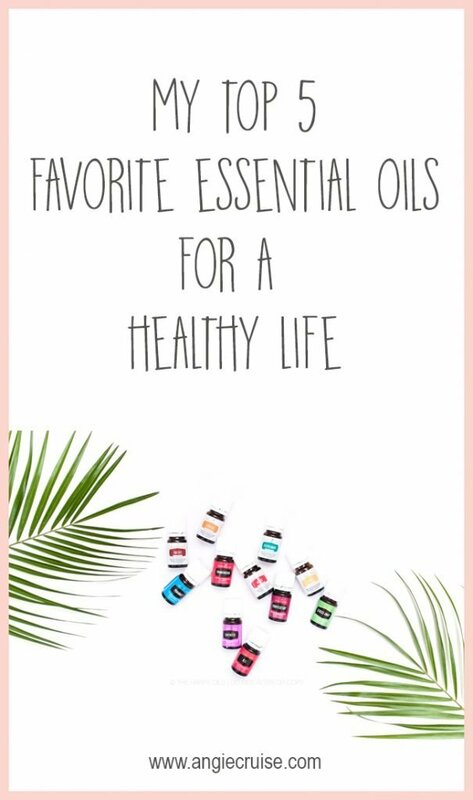 I wanted to take a minute to go over our 5 favorite essential oils to keep us healthy. My goal is to help you take a step towards a healthier life, too! I feel like this one goes without saying, but I can’t help but mention it, anyway. Thieves is an amazing immune booster, and I really don’t know what we used to do before finding it. (Actually, I do. We were on a first-name basis with our pediatrician). If you don’t know the story behind the name of this oil, it’s really cool! In the 15th century, a group of French thieves formulated a blend of herbs that they would wear while robbing the dead during the days of the plague. When they were caught, they were told they’d be let go if they shared their recipe for staying well and avoiding the plague. Thieves essential oil is a blend of those same herbs! How cool is that?! 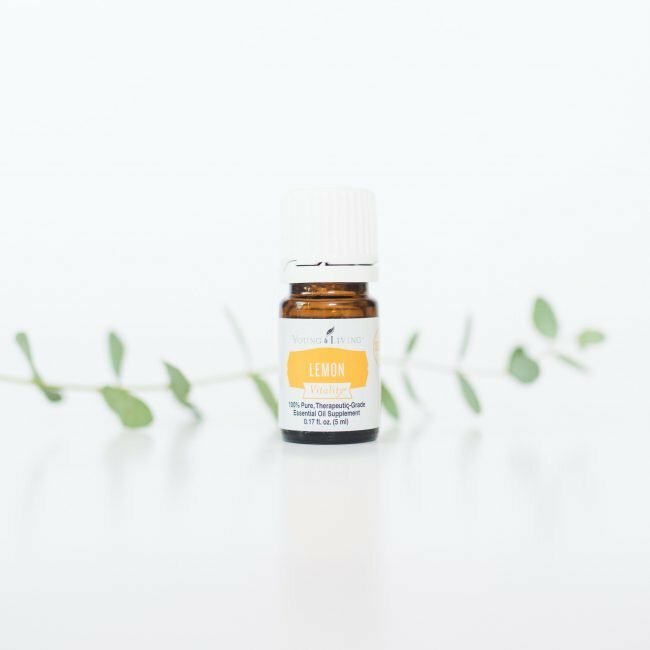 Needless to say, it gets the number one spot in our list of favorite essential oils. I’ll be honest. 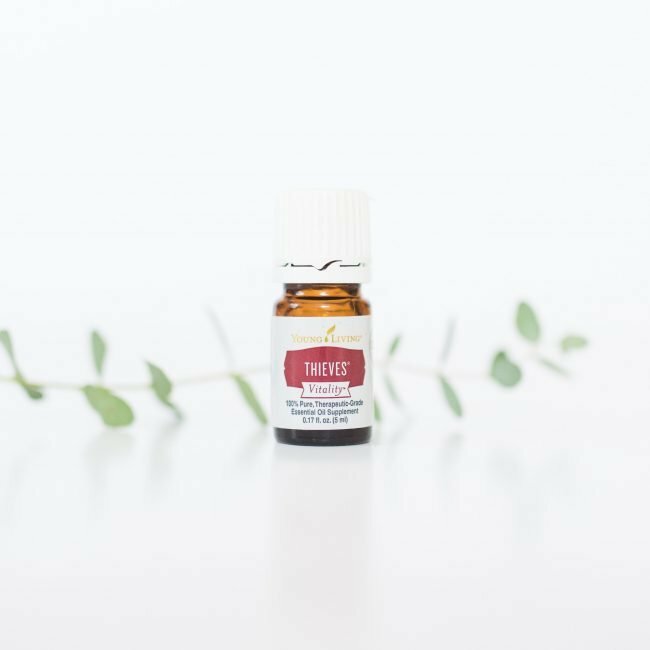 Frankincense is the oil it took me the longest to use. I didn’t “get” it, and didn’t love the smell at first, so I just didn’t use it. Everyone kept suggesting it for different things though, so I finally did some research in my reference guide, and it’s now one of my very favorite oils. Frankincense was considered “more valuable than gold” in ancient times, due to its healing properties. It helps support total body health, and I highly recommend you do some reading about this oil yourself. There is way too much to share in this post! This is a great blend to help promote respiratory health. It can help keep your lungs and sinuses clear so you can breathe easier. We also like to combine this with lavender at night to help promote a more restful sleep! 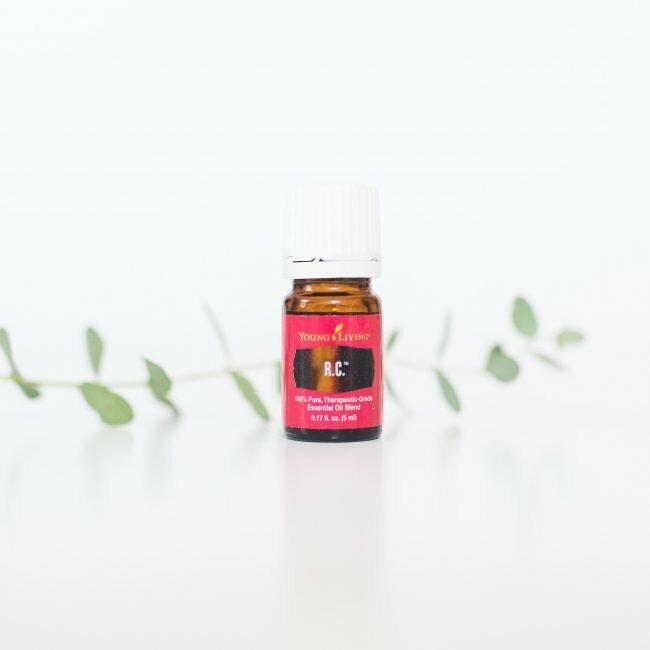 This oil is a blend of 3 different kinds of eucalyptus oil, cypress, and spruce. It smells amazing and really helps us breathe a little easier when cold and flu season hits. Citrus has always been known for it’s immune boosting properties. Most people just contribute this to the presence of vitamin C but it is also high in limonene, which is really important for immune support. Lemon essential oil is an amazing way to get limonene, since it contains such a concentrated dose. Leomon is also great for cleansing and is known to help increase white blood cells! 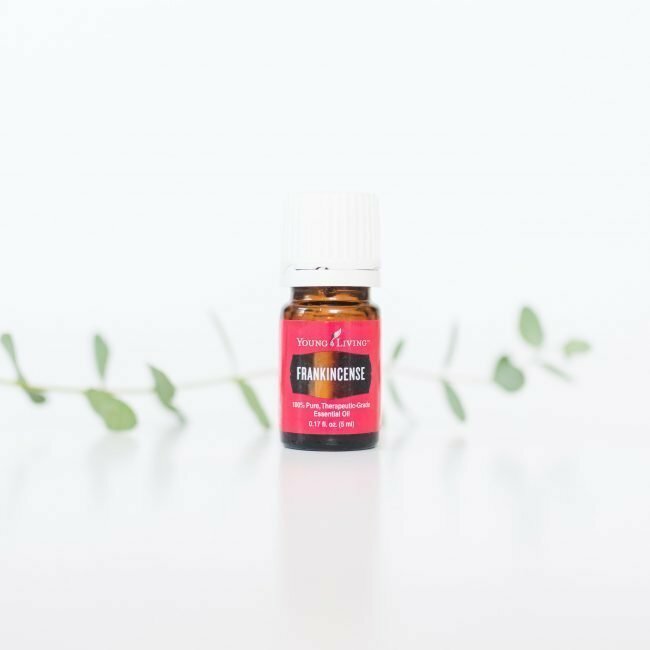 Overall, it’s a big win in my book, and is one of my absolute favorite essential oils! Peppermint is most widely known for supporting the digestive system. Not only can it help settle an over-indulged tummy, butit can also help calm cravings and help you feel full longer. Peppermint is also really soothing fot the nervous system and sore muscles, too, which makes it a great oil to use topically. Just be sure to dilute it well since it’s so strong! These are my favorite essential oils to use every day. Paired with whole foods and a healthy lifestyle, I can help support your immune system. As always, remember to properly dilute your oils and always, always make sure you are using oils that are completely free of synthetics. For more readong on how to get started with essential oils, read here.